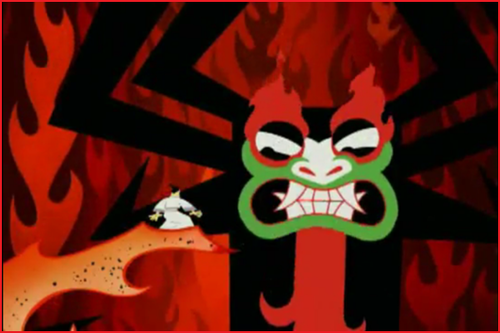 AKU!. 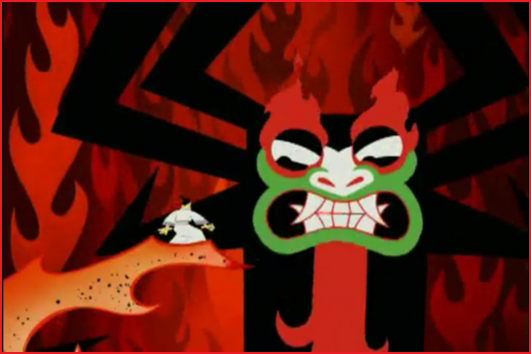 aku from..whatever episode this is.. isn't he just COMPLETELY awesome?. Wallpaper and background images in the Samurai Jack club tagged: samurai jack aku pit hate. This Samurai Jack photo might contain anime, komik, manga, kartun, and buku komik.